Name: Cystopteris fragilis (L.) Bernh. Homotypic synonyms: Cystopteris filix-fragilis Borbás, nom. illeg. Invalid designations: Cystopteris filix-fragilis subsp. fragilis Jahand. & Maire, des. inval. Cystopteris fragilis subsp. alpina (Lam.) Hartm. Cystopteris fragilis subsp. diaphana (Bory) Litard. Cystopteris fragilis subsp. dickieana (R. Sim) Hyl. Taxon Notes: A previously existing concept or misapplied name relation between Cystopteris regia sec. POST, G. E. - Flora of Syria, Palestine and Sinaï (ed. 2/J. E. DINSMORE). American Press, Beirut, 1932-1933. 1: [i]-[xliv], -639. 1932; 2: [i]-xviii, -928. 1933. and Cystopteris fragilis (L.) Bernh. sec. Euro+Med PlantBase 2010. has been cut when inactivating this taxon. A previously existing concept or misapplied name relation between Cystopteris regia sec. WILLKOMM, H. M. - Supplementum Prodromi Florae Hispanicae. E. Schweizerbart (E. Koch), Stuttgartiae, 1893. [I]-IX, [i], -370. and Cystopteris fragilis (L.) Bernh. sec. 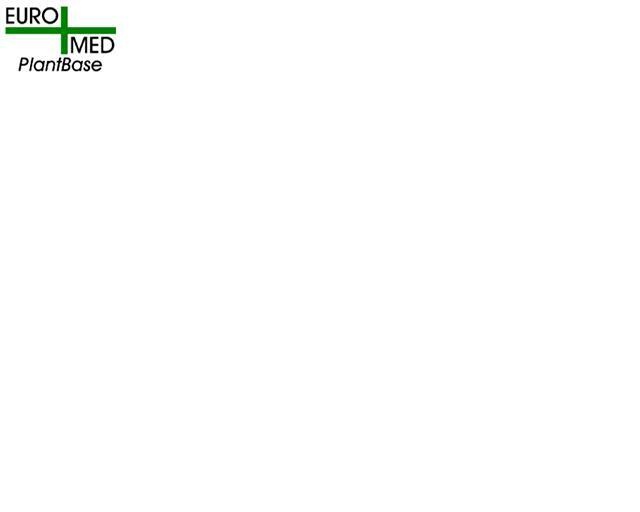 Euro+Med PlantBase 2010. has been cut when inactivating this taxon.